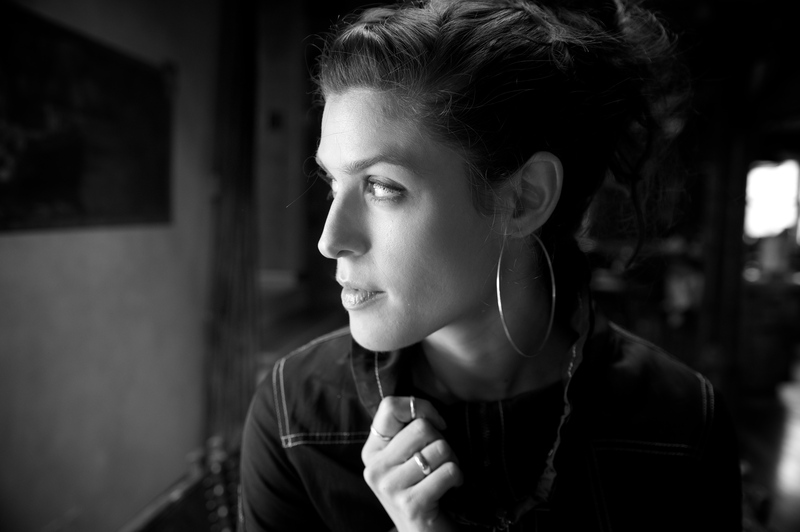 Dessa Burglarized: You Can Help | True Endeavors Presents: music, tours, tickets, mp3 downloads, concert pictures, videos, Madison WI. All of us at True Endeavors were deeply saddened to hear that our friend Dessa‘s tour van was recently burglarized, causing a devastating loss of personal and intellectual property. If there is a silver lining in this ordeal, it is surely the incredible outpouring of generosity from fans and fellow artists to help keep this hip hop icon’s tour on the road. If you are able, please consider joining them and making a donation to help recover some of the losses. Wow, that’s terrible! Looks like people have really pitched in to help, though. That’s encouraging.